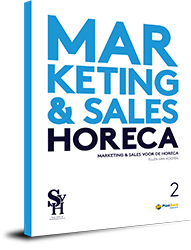 The theory book Marketing & Sales for the hospitality industry, part 1, is part of the English version of the 'PlanBoek' method. It gives a reference and is a real do-book for Managers/Entrepreneurs (mbo level 4). 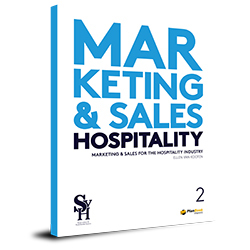 It offers a broad theoretical basis on the subject of Marketing & Sales in the hospitality industry. 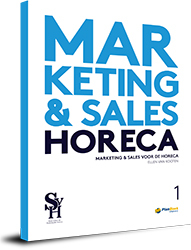 With this book you will get familiar with the marketing concept, the hospitality industry and various business types. 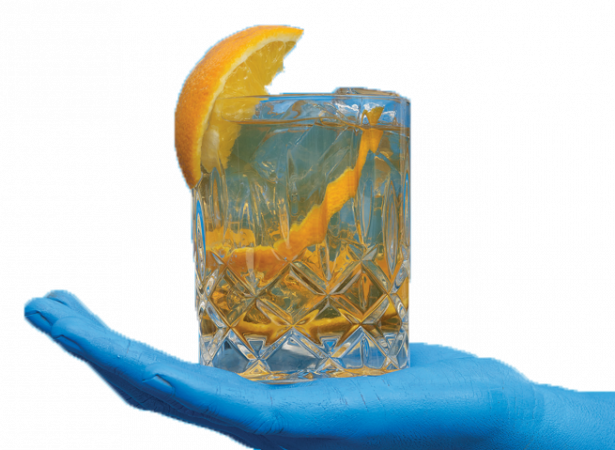 It also includes studying consumer behavior and making sales forecasts. The theory from this book helps you analyze the supply and demand side of the hospitality market.